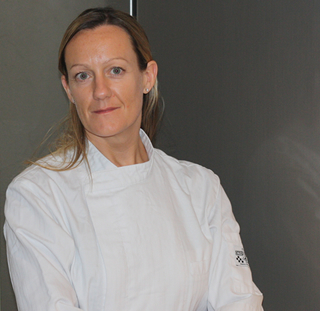 With her passion for food, Claire is dedicated to providing the ultimate private chef and bespoke cake service to her clientele. At Azur Catering we will listen to your requirements and work with you to create your perfect menu. We will provide you with innovative food choices and personalised celebration cakes… your perfect catering solution. Professional references and personal recommendations can be provided on request. At Azur Catering, we aim to offer you a bespoke service which is second to none. The complete private chef and designer cake solution on the Cote D’Azur. From a simple lunch to a larger event, our aim is to give you complete peace of mind and the confidence to relax and know that you and your guests are about to enjoy some excellent food!